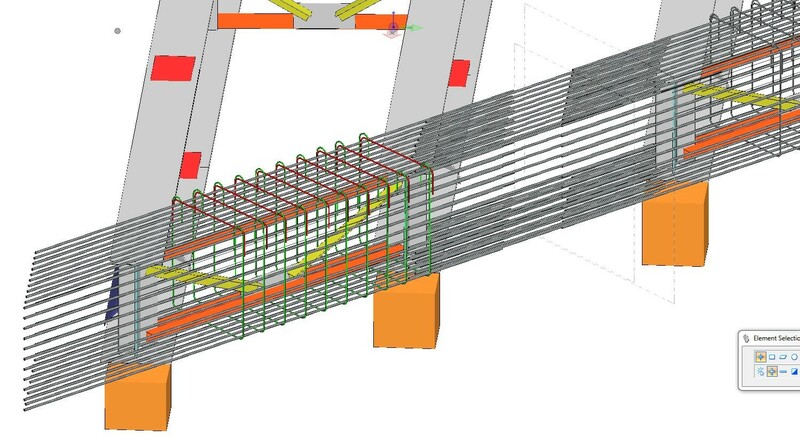 Cassidy Forsythe were asked to create a 3d model of Rackheath bridge in order to demonstrate the construction sequence to Network Rail. As a result of this model it became apparent that the reinforced concrete could not be constructed as designed by the client. These proposed changes would allow the majority of the reinforcement to be installed on the ground, reducing the inherent risk of installing reinforcement at height, during a rail possession at night. 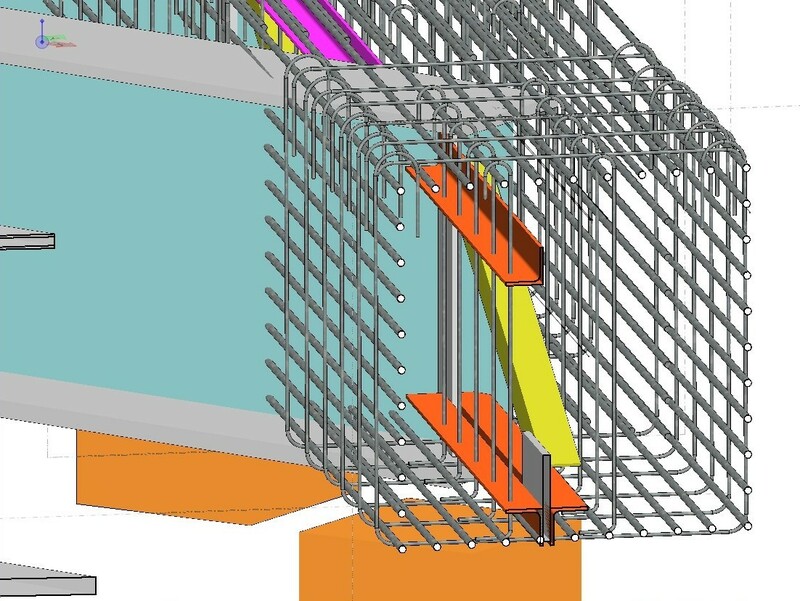 If Balfour Beatty had attempted to construct the bridge without the 3d modelling it would have been impossible to fix the reinforcement as designed. This would have led to wasted possessions including costs for plant, people and materials, together with delays to the programme.